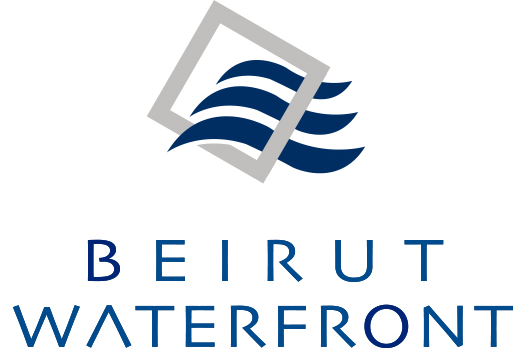 Established in 2004, Beirut Waterfront Development S.A.L is responsible for the overall development and management of Zaitunay Bay and Le Yacht Club-Beirut. 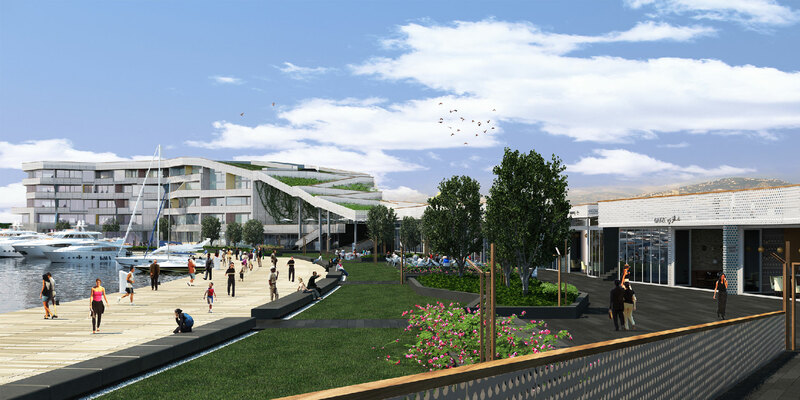 Zaitunay Bay is Beirut's top leisure and entertainment destination, with numerous restaurants and coffee shops for you to discover. It transcends the national borders to exceed all visitor's expectations and further polish Lebanon's image. Le Yacht Club-Beirut is the premier seaside destination for luxury living and recreation in Lebanon, catering exclusively to the region's cultural and social elite.